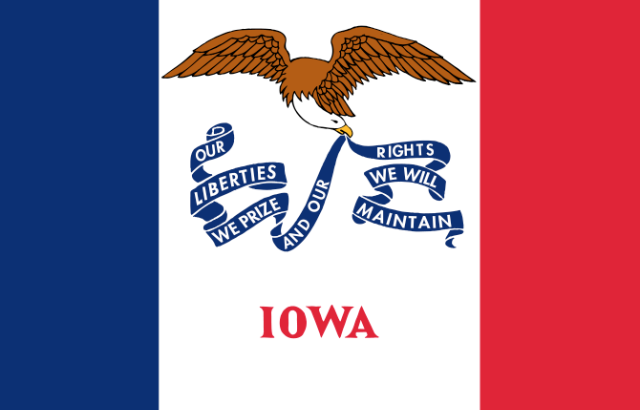 The facts: 600 likely caucus goers for Iowa, 600 likely primary voters for New Hampshire. The latter poll was taken a week ago, the Iowa poll concluded yesterday. Telephone interviews, no mention of mobile phone handling. MoE 4. Mitt Romney leads both polls. In New Hampshire he shows a smaller lead than we previously saw, but Romney 30-Rick Perry 13-Ron Paul 12-Jon Huntsman 10 is still great shape for him to be in. He’s virtually steady in ARG polling, going 32-39-20 since April. Perry is up 11 since the July poll, Paul is up 8, Huntsman opened at 10. Again, infrequent polling is the bane of trend analysis. In Iowa, I see results that surprise me a great deal. Every other poll I’ve seen, including the ARG NH poll, has shown Michele Bachmann’s candidacy to be dying. But she finishes second in the Iowa poll at 15%, behind Romney’s 21%. Rick Perry at 14 and Ron Paul at 12 round out the top. Bachmann is down 6 from July though, while Perry is up 12, Romney is up 4, and Paul is down 2. Sarah Palin is in the polls, but at 4% in both polls, she’s irrelevant. I have to conclude Perry is showing a bit of weakness after a series of bad debates, but nobody is standing out to replace him as the anti-Romney candidate, while Romney still benefits from being the anti-Perry candidate.